Robina Town Centre Launch Bundle Of Fun Passes For School Holidays! Needing something to entertain the kids on the last leg of school holidays? Make sure you head over to Robina Town Centre and snap up their new Bundle of Fun passes! Robina Town Centre is answering SOS calls from parents by providing them with the ultimate kids day out which will entertain them for HOURS! The Bundle of Fun passes are jam-packed with value, include four exciting experiences and are ONLY $50 per person! 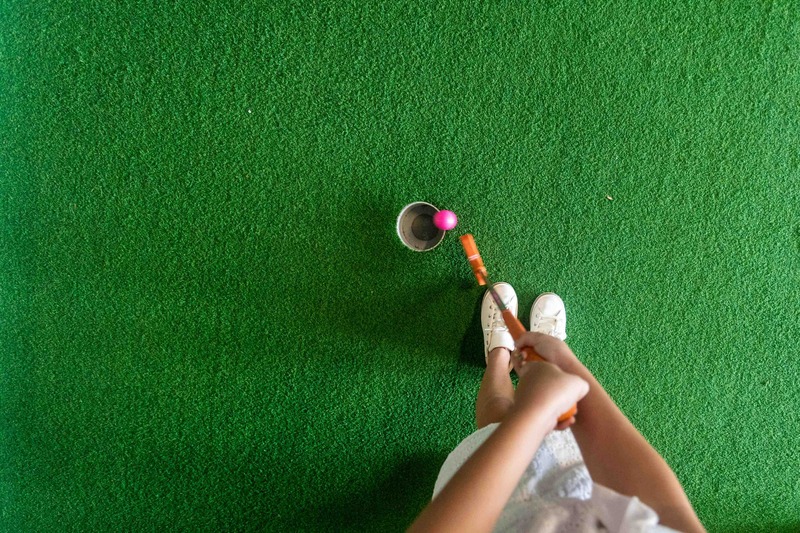 The pass includes access to four popular Robina Town Centre attractions, including Event Cinemas, Zone Bowling, M9 Laser Skirmish and LilliPutt Mini Golf, PLUS a fifth entry of choice and dining vouchers to feed hungry tummies. 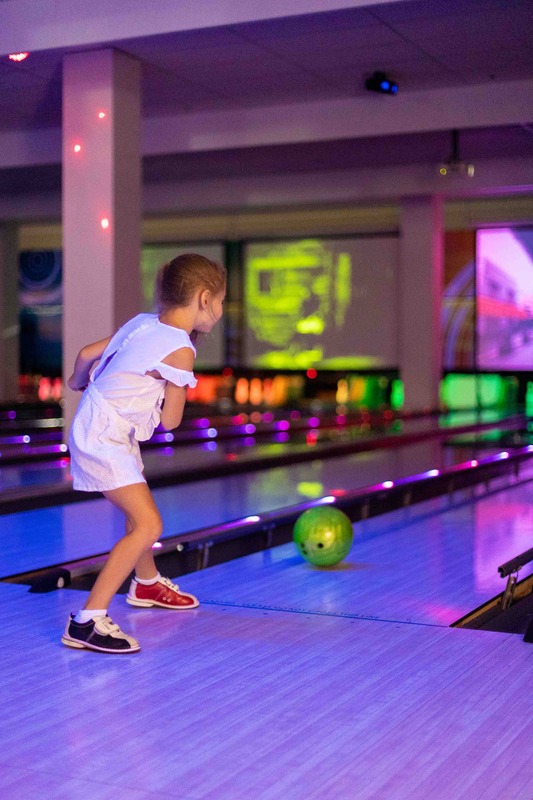 You can catch the latest summer flick, Instant Family, in the cool, air-conditioned comfort of Event Cinemas Robina, enjoy a game of ten-pin bowling at Zone Bowling on The Promenade, heart-pumping laser tag at M9 Laser Skirmish and an interactive putt-putt golf adventure at Lilliputt Mini Golf! You'll also have 3 x $5 dining coupons to use at over 20 participating food retailers, including Boost Juice, CocoWhip, Salsa’s, Zeus Street Greek, Mad Asian and Coming Home Co to name a few. That's not all, either! Robina Town's Centre's popular Kids in the Kitchens program, give mini masterchefs the opportunity to whip up mini pizzas! Here, they'll be rolling out their own pizza dough to creating their base and topping it with their favourite ingredients. Sessions run daily from 21–25 January at 10am, 11.30am, 1pm and 2.30pm Tickets can be purchased online for $5 with all proceeds going directly to mental health charity Livin’. Bundle of Fun Passes are available from now until January 31, 2019 and can be purchased online at www.robinatowncentre.com.au or from the Customer Service Desk (cash only).